In May 2015, the CST Board of Trustees approved a new strategic plan designed to focus the School’s energies and resources over the next five years. The plan is the product of a strategic planning process that lasted for more than one calendar year with participation from students, faculty, staff and alumni/ae. Specific suggestions are offered for how CST can pursue these goals over the next 3-5 years. 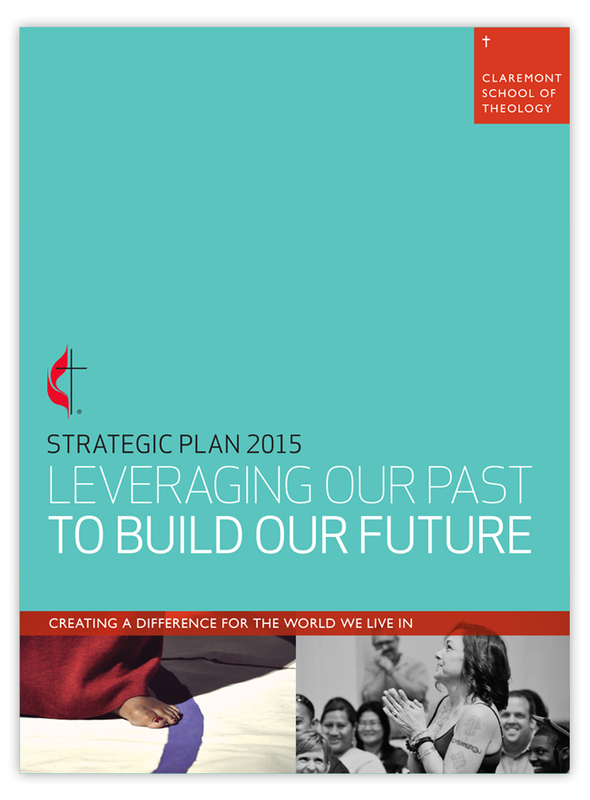 Read CST’s new Strategic Plan. Read more about CST’s on-going planning process, which also includes the development of a new Campus Master Plan.